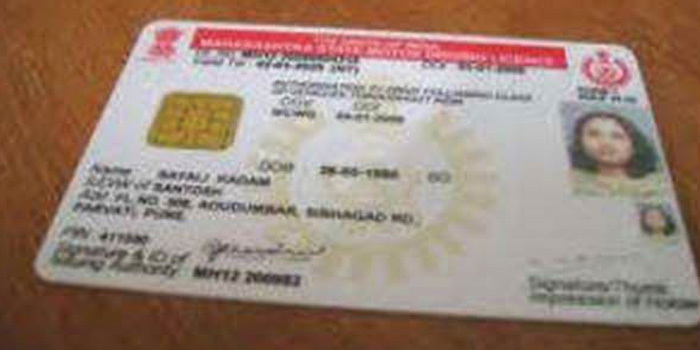 New Delhi: Going paperless, driving licences and vehicle registration certificates will now be issued as plastic cards in a standard format across the country.The option of providing a paper or booklet-based driving licence or registration certificate has been done away with, the Ministry of Road Transport and Highways said on Thursday. The option of providing a paper or booklet based driving licence or the registration certificate has been done away with," the ministry said in a release. The specifications for the cards are high standard and would enable durable and quality cards, it added. According to the ministry, state governments have been given the option to decide on the type of material that can be used for making the cards. Further, states can prescribe whether it should be a chip-based smart card or a card with contact-less features such as QR code. "A QR code has been prescribed on the cards. This would enable easy linking and access and validation of the information on the cards with the SARATHI or VAHAN database," the release said. Recently, the ministry amended the Central Motor Vehicles Rules 1989, enabling issuance and use of transport-related documents in an electronic form.